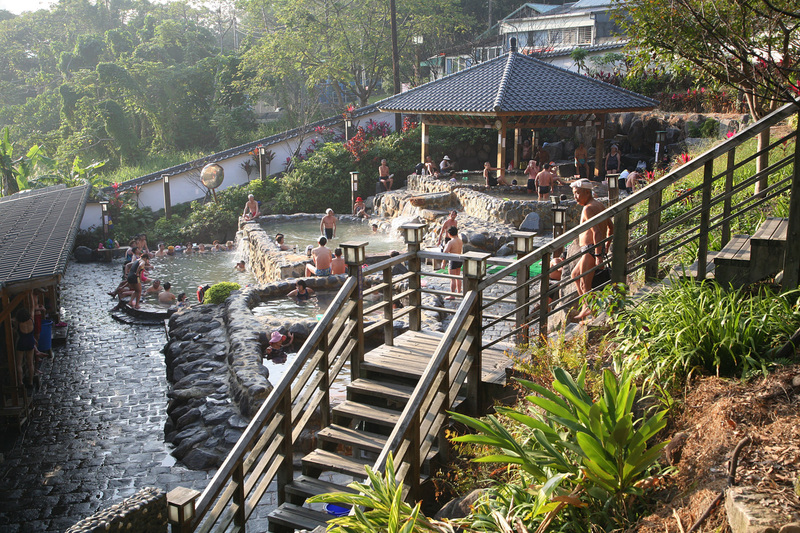 Broadly speaking, the Beitou hot springs region refers to an area covering the Hell Valley, Longfeng, Fenghuang, Hushan Village and Xingyi Road. 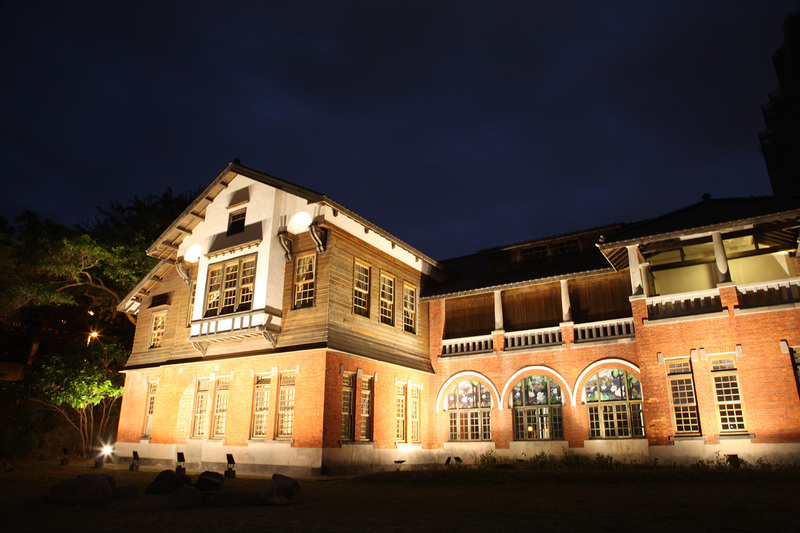 In a narrow sense, the region mainly refers to an area consisting of Zhongshan Road, Guangming Road, Xinmin Road and Quanyuan Road surrounding the Beitou Hot Springs Waterside Park. 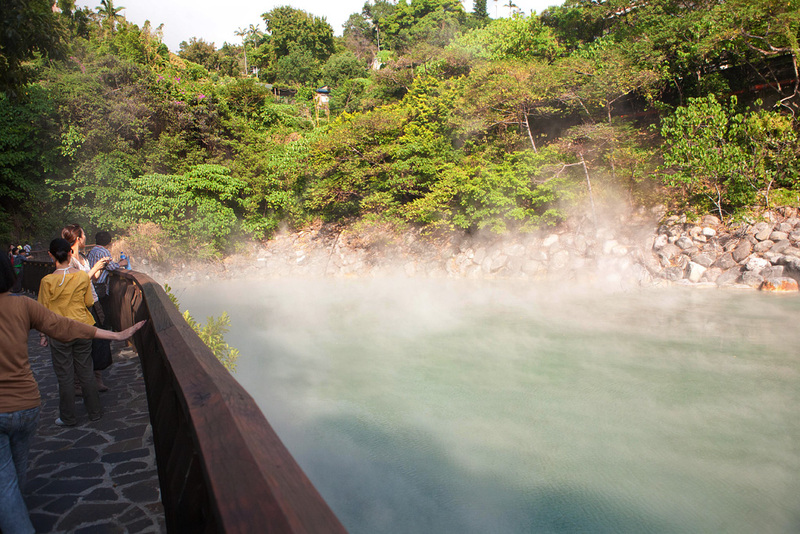 The hot springs hotels in this area are larger both in scale and number, and the natural and humanities resources are also the most plentiful here. Take the THSR or TRA to Taipei Station, transfer Taipei MRT to Xinbeitou Station.